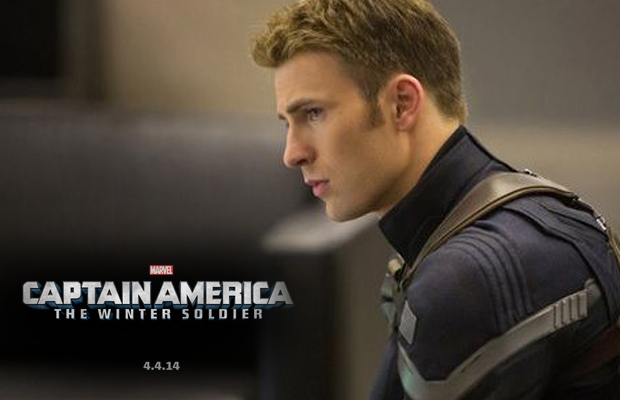 It’s no secret that Marvel Studios is very happy with how the upcoming Captain America: The Winter Soldier turned out. We are still a couple weeks away from the film hitting theaters nationwide, but already directors Joe and Anthony Russo have signed on to direct the next sequel in the Captain America solo franchise and scribes Christopher Markus and Stephen McFeely are coming back to write the script. The only key piece of the puzzle that was missing for Captain America 3 was a release date, but now that has been confirmed. Marvel Studios has penciled Captain America 3 in as the film that they will be putting in theaters on May 6, 2016. This will make the untitled sequel the second movie of the Marvel Cinematic Universe’s Phase Three, which kicks-off just a few months after the release of The Avengers: Age of Ultron with Edgar Wright’s Ant-Man. Chris Evans, who signed a six picture deal with Marvel back when he first signed on to play Captain America, will presumably be back to play the starring role, but at this point it’s impossible to say who will be a part of the supporting cast. This news would be significant all by itself, but it actually has an incredibly important impact on the world of summer blockbusters. May 6, 2016 is not only the release date for Captain America 3, but also for Zack Snyder’s Man of Steel sequel, colloquially known as Batman vs. Superman. 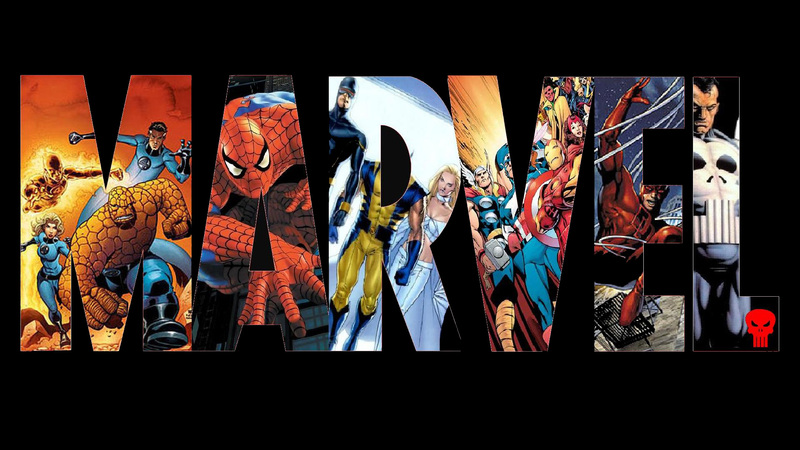 Captain America 3 will be the first film that Marvel Studios releases in 2016, and they have also penciled in a mystery project for July 18th of that year. Will it end up being Doctor Strange? Maybe Thor 3? 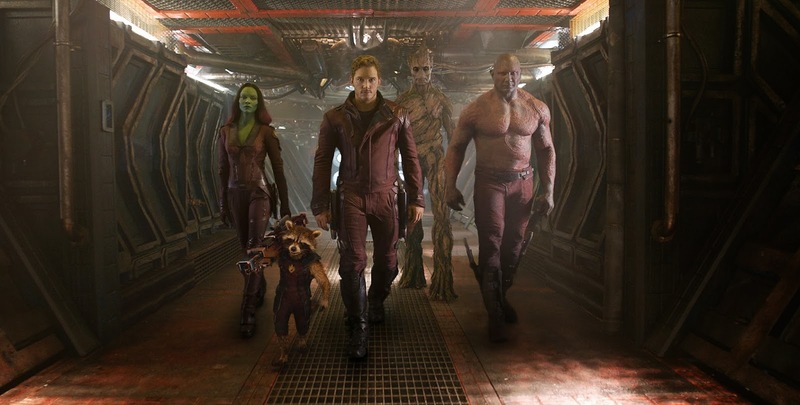 Guardians of the Galaxy 2? In the meantime, Captain America: The Winter Soldier is set to arrive on April 4th and co-stars Scarlett Johansson, Sebastian Stan, Anthony Mackie, Cobie Smulders, Frank Grillo, Emily VanCamp, Hayley Atwell, Robert Redford and Samuel L. Jackson.